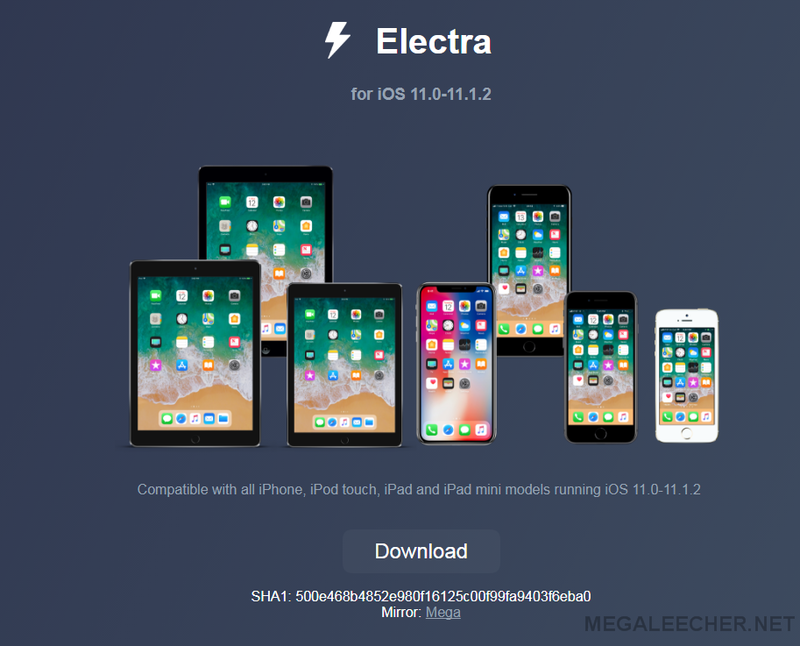 CoolStar has given a new reason to rejoice for the iOS users by announcing the release of its developer-focused Electra Jailbreak Tool for devices that use iOS 11.0 to iOS 11.1.2 including iPhone, iPod touch, and iPad. Electra is said to utilize the same open-source tfp0 exploit that was released by the security researcher Ian Beer last year. The Electra Jailbreak Tool shares many similarities and some differences with the LiberiOS jailbreak tool that was also released last year. It isn’t ready for the iOS 11 devices at the moment, so it doesn’t install Cydia. Electra Jailbreak also excludes DPKG and APT that are known to be vital utilities for most of the jailbreakers that they use on daily basis. This is no regular jailbreak. In fact, the release focused on the developers and themers. Electra is a toolkit that the developers can use to test packages for system compatibilities and updating their tweaks game in comparison to the daily users who had to mod their devices with tweaks. EaseUS Data Recovery Wizard is the fastest and free file recovery software that you can use to recover deleted files whether formatted or lost data from your laptops, PCs, and other removable devices. The software gets everything done easily and quickly without bothering you much. The software is compatible with your Windows computer and Mac to recover data that had been lost under different situations. There are many ways in which the data can be lost by the user including formatted or damaged hard drive, deletion, system crash, lost partition, virus attack, or any other unknown reason. Without being affected by the reason for the data loss, the EaseUS Data Recovery Wizard helps you in recovering all your data in the minimum possible time. It is known to be one of the best file recovery software that you can avail for free. It is very easy to use and is quite quick in its functioning as well. The software helps you in finding out the lost data from your PC, hard drive, laptop, SSD, USB, digital camera, memory card, etc. and recovers it all in the minimum possible time. The EaseUS Data Recovery Wizard can recover deleted or lost photos, files, music, emails, audio, etc. from any type of the storage options including your memory card, hard drive, USB, mobile devices, digital camera, and any other type of storage media. 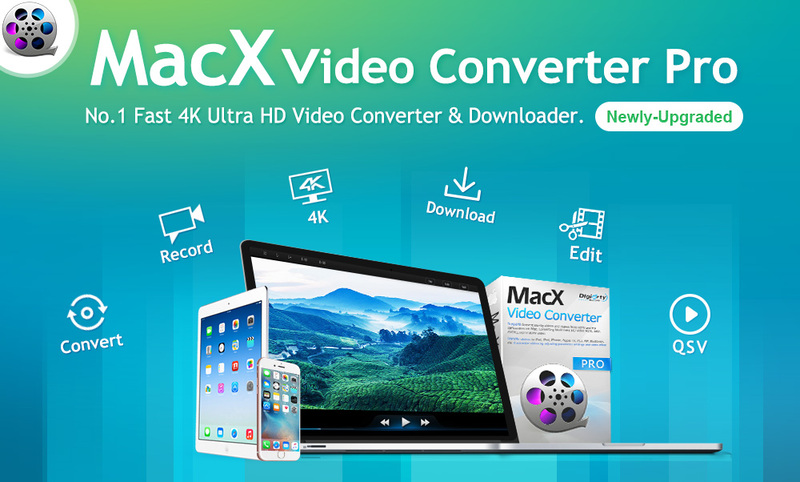 MacX Video Converter Pro is your all-in-one video converter for Mac that allows you to download, edit, convert, and record screen videos. Once used, it will become your favorite for all the needs of downloading videos and music from over 300 websites. The convertor also allows you to convert YouTube videos into MP4 and MP3 files for offline play. What else will anybody ask for! 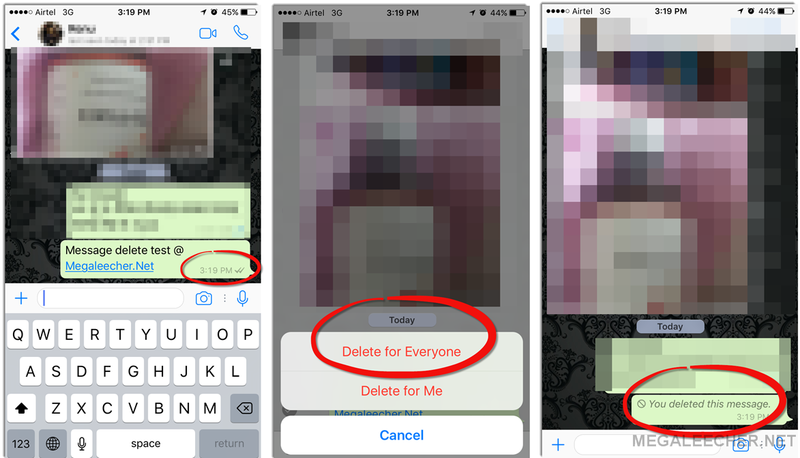 WhatsApp recently rolled out its ‘Delete for Everyone’ feature for the iOS, Android, and WindowsPhone users. It was a much-anticipated attribute whose arrival de-stressed many of the persistent users who have done blunders by sending the inexact message to the people in the past. The feature lets you delete the messages on both the sender’s and the receiver’s ends. The ‘Delete for Everyone’ feature has become quite popular among the masses who got a way out of their mistakes. 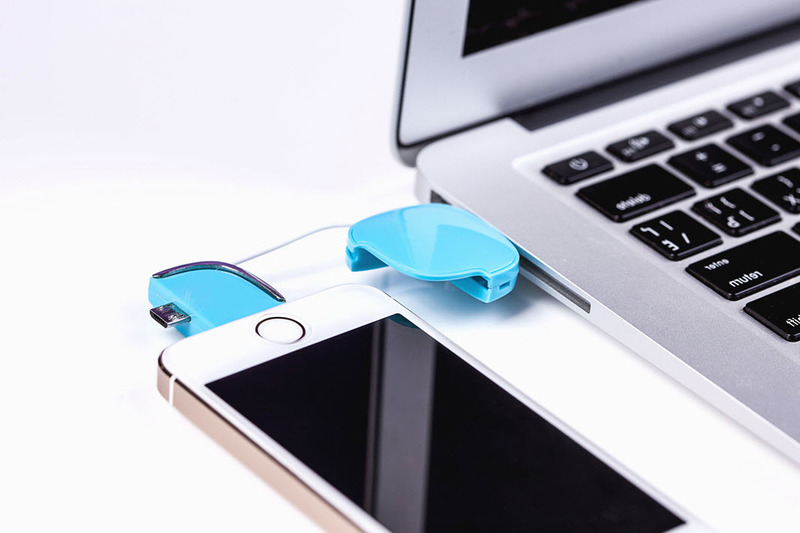 It lets the sender delete the sent message for everyone within seven minutes. Though the receiver receives the notification about the deletion of the message but he is not able to see the message; relaxing the nerves of the people who frequently text. But here’s the killjoy! 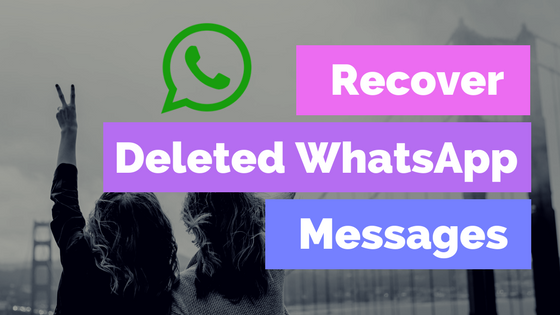 As per a report by a Spanish website Android Jefe, the deleted WhatsApp messages are not permanently deleted. In fact, they are still there in your smartphones in the Android system and the users have the authority to acquire them undeniably. Have you accidentally deleted a call log that you’re now trying to retrieve from your iPhone? Since you’re reading this article, I’ll assume that you have. Call logs often seem unimportant but sometimes they can prove important. Usually, when you lose your call logs, or any other important information from iPhone, you can simply recover it from your backups. People usually create backups either in iTunes or iCloud. However, this might not work for several reasons. First, you might not have created the backups so you can’t hope to find it in your iTunes or iCloud. Remo Recover Windows is a complete data recovery tool which recovers data from formatted / reformatted drives, corrupted, deleted, lost, inaccessible partitions, repartitioned hard drives, and so on. Remo Recover Pro comes with advanced scanning algorithms which quickly scan the drive to identify and recover deleted, or lost files from hard drives, external hard disks, flash drives, and other storage devices. Naturally, your iPhone can get damaged, lost or even stolen. While you can always evaluate the cost of the iPhone, you can’t really attach value to your data. Those precious photos, messages, contacts and other personal data can always be a nightmare to lose. However, you don’t have to get over them, as Dr. Fone toolkit is there for such reasons. iTunes is a pre-installed desktop app for every Mac. It manages music, movies, podcasts, iTunes U and other media content in iTunes library. It offers iTunes Store for us to purchase music, movies and TV shows. It creates backups for our devices and performs restoration if needed. 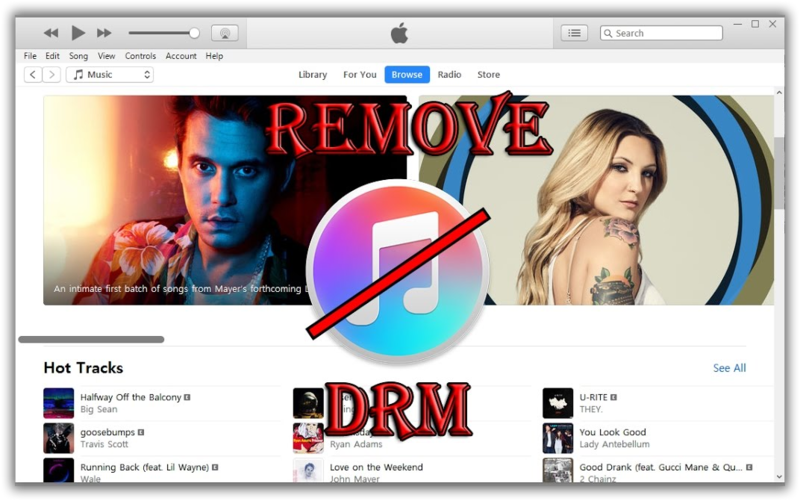 Among all functions in iTunes, however, it’s just a pain to sync files between your Mac and your devices and to fix this we have shared many free and paid itunes alternative utilities for Windows and MacOS in past. 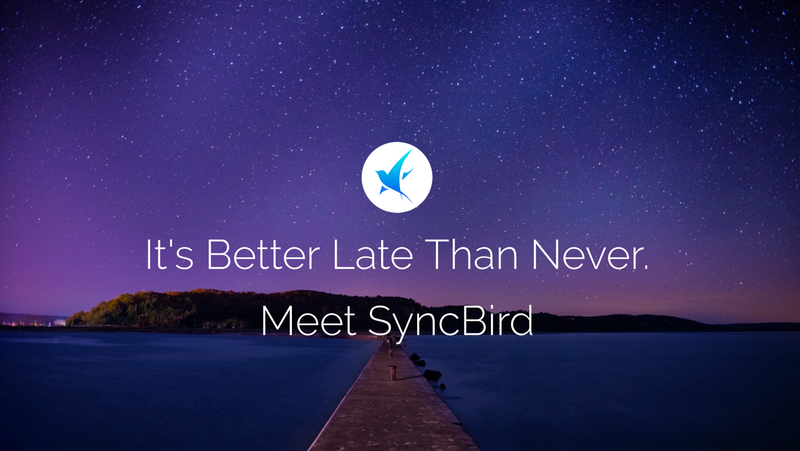 Another such free utility - SyncBird is what we will cover today. SyncBird from MiniCreo is a free desktop app made to organize your iPhone, iPad and iPod content without iTunes. Similar with other iPhone File Manager software, it allows you to copy music, photos, videos and other media content to and from your device. The extraordinary part is, with SyncBird, you’ll be able to clean up all kinds of iOS / iTunes junk file. By doing so, you’ll reclaim more valuable storage on your iPhone, iPad and iTunes library. Here are all highlights of this free iPhone File Transfer software.